Once again this year, we are launching a very special toy drive for the children who will be spending Christmas in the Pediatric Intensive Care Unit at Sinai Hospital in Baltimore. We are very excited to continue our partnership with Baltimore County Breaking News (BCoBN) in seeking countywide support for gathering toys and essential needs. In 2016, we raised over $1,100 and provided much-needed toys and entertainment games to the children. Last year, in 2017, we nearly doubled that amount for the children at Sinai Hospital. This year, our goal is to raise $3,000 in toys, electronics, and art supplies for these brave children, who occupy 26 unique rooms. Many of these items on the list are “consumables” by the children, as they cannot share items due to the possibility of shared germs. This is why some of the quantity levels are high. 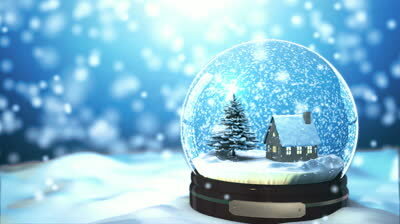 Collectively, we hope to provide toys, electronics, and art supplies for all of the children. We offer three ways in which you can help. First, you can go directly on Amazon and shop from the Wish List provided to us by the nurses at Sinai. Most items are between $3 and $15, and almost all of them are listed as prime items for free shipping for prime members. Simply go to https://www.amazon.com/hz/wishlist/ls/1AOEG3J509B9Q?type=wishlist&filter=all&sort=default and begin shopping! Second, you can purchase the items on the list (we’ve added it below for your convenience) and drop off the gifts to us directly at our home by Friday, December 20. Email us at rusvw13@icloud.com for address and directions. Third, you can offer a monetary donation for us to do the shopping for you. You can even specify what items you would like us to buy. Simply go to PayPal.com and send your donation to rusvw13@icloud.com. We encourage you to share this list both online and in person with your schools, churches, businesses, and community organizations. We rely on you spreading the word to help reach as many people as possible. In addition, the BCoBN Team is challenging all fire stations and police precincts to chip in and offer donations. Together with the BCoBN Team, we will be delivering the presents to the children at Sinai on Christmas Eve. We know we can count on our friends throughout Baltimore to brighten their holidays once again this year. In 2016, I initiated our first annual drive by donating 100% of the proceeds from sales of my Amazon Bestseller anthology of Christmas stories, essays, and reflections. To read the complete story of why we are doing this, including the feature story, “Gretchie’s Gifts,” you can download your own digital copy for just 99 cents today (free to Kindle Unlimited members). 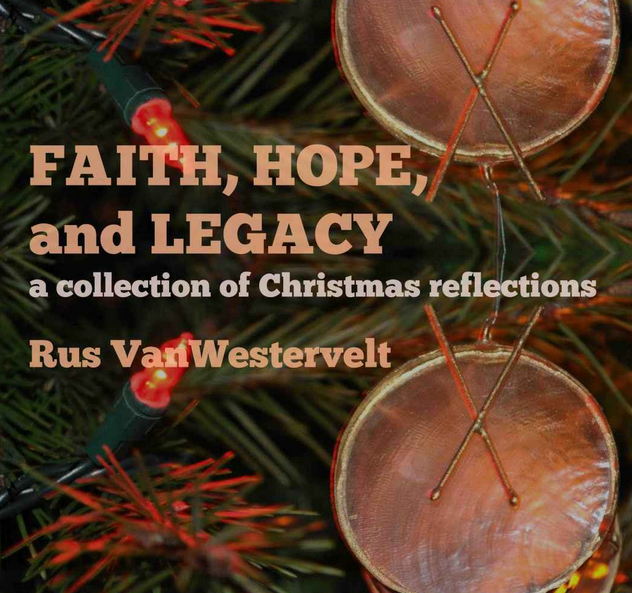 Simply click the book title to download Faith, Hope & Legacy: A Collection of Christmas Reflections. All we ask is that you consider making a donation in any of the three ways mentioned above. 100% of the proceeds from the sale of Faith, Hope & Legacy go to the children at the Sinai PICU. Your small donation is huge to these children. Deadline for Amazon orders is December 15. Monetary and drop-off donations are accepted through December 20. We can only accept new, unwrapped items.